As part of the Host Community Agreements, Monroe County and Waste Management provide revenue sharing and other community benefits. A summary of these benefits is provided below. 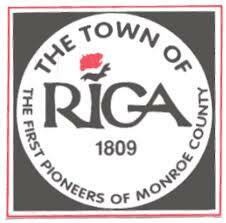 ● Estimated $2 million annual revenue to the Town of Riga resulting in one of the lowest Town tax rates(zero) in Monroe County, which equates to a savings of as much as approximately $975 for a homeowner with a home assessed at $150,000.